Good morning, you. 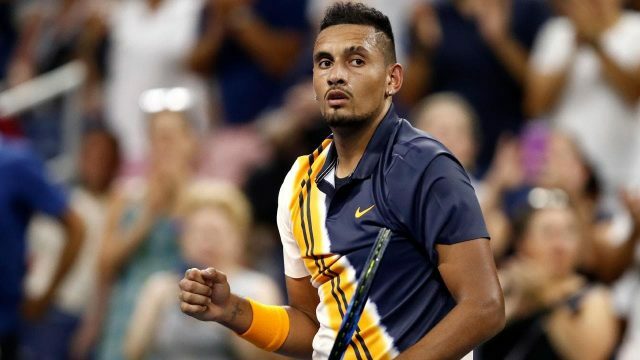 In the time between coffees, Nick Kyrgios has entered the realms of scandal, the crazy genius minds of Lego birthed crazy genius and the people of London pumped up an inflated opinion. It’s Friday! Thank Christ. What happened while you were asleep? Australians were injured in London, Facebook clamped down on clickbait, and Clint made Trump’s day.